11 Health Benefits of Kale: Trendy, Yes! But It's Still So Good for You! Since we first called kale the new beef in 2011, we thought it might be time to revisit this nutritionally dense vegetable. Given this array of nutritional perks, it’s no wonder that kale offers a host of nutritional benefits. Kale has been highlighted by the National Cancer Institute as one of the best anti-carcinogenic vegetables out there. 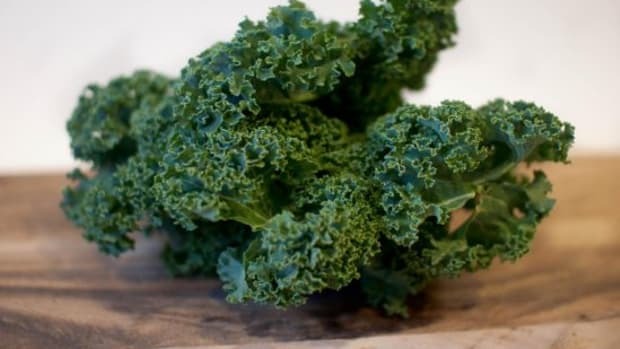 Thanks to sulfur-containing glucosinolates, which are broken down through chewing and digesting into anti-cancer compounds including indoles and nitriles, kale can actually inhibit the development of cancer in the body. These compounds protect cells from DNA damage and help to deactivate carcinogens in the body. In addition, kale boasts antioxidant properties, which Alyson Greiter, RD, LND, clinical oncology dietician at Cancer Treatment Centers of America at Midwestern Regional Medical Center, says can "protect cells from free radical damage that may lead to cancerous formations in our bodies, thus making it a cancer-fighting food." 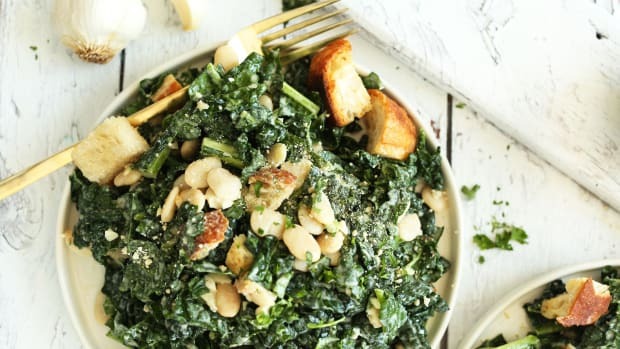 Dr. Serena Goldstein, a New York naturopath, attributes kale&apos;s immunity-boosting properties to its richness in vitamins A, C, and K.
Its immune-enhancing effects are also linked to compounds in the vegetable that keep immunoglobulin A, the antibody responsible for maintaining and enhancing the mucus lining of the gastrointestinal and respiratory tracts, from breaking down. This antibody is crucial for keeping the body’s line of defense against bacteria and viruses strong. Kale has been shown by some to boost metabolism thanks to its richness in vitamin C, but watch out -- vegetables like kale and cauliflower have actually been shown to slow metabolism in some cases, especially if eaten raw in large quantities. Try steaming at least some of your kale to counteract this. Kale contains bile acid sequestrants, which are compounds that can help lower cholesterol levels in the body, thus, in time, leading to better heart health. According to Greiter, steaming kale only increases these benefits, as it increases the binding ability of these sequestrants, thus lowering cholesterol levels even more significantly. 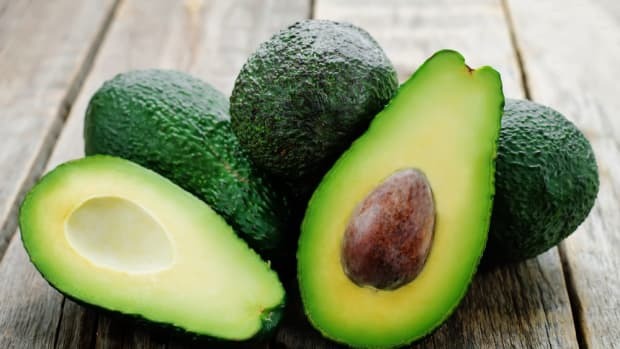 As you probably already know, a food containing healthy nutrients is just part of the battle – our body also needs to be able to adequately absorb them. Luckily, kale brings both to the table. 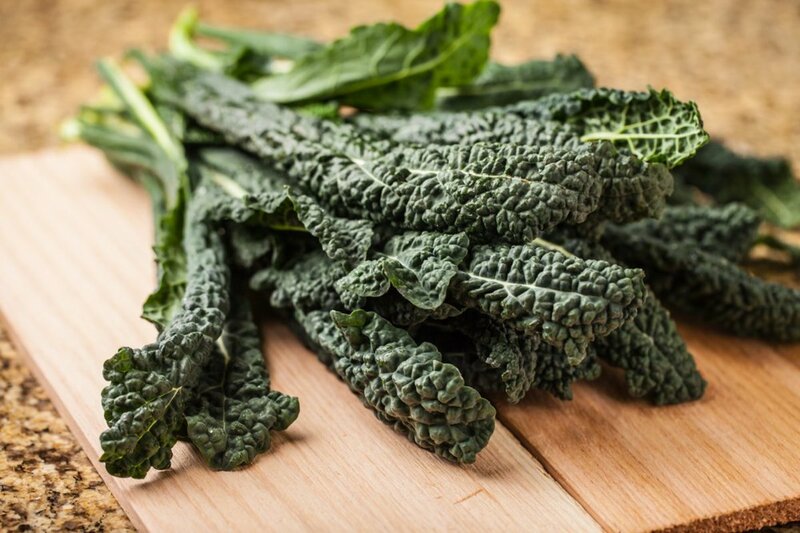 Not only is kale a rich vegan source of iron, it also contains vitamin C, which helps with iron absorption. 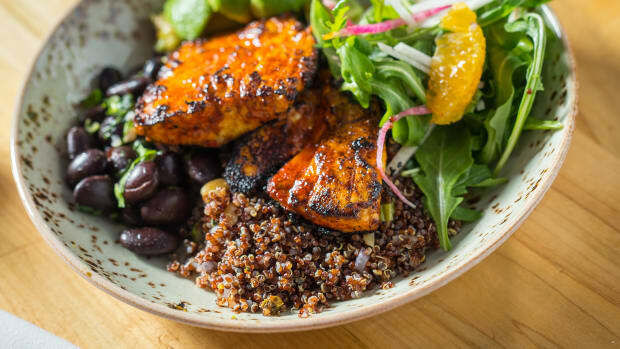 Some studies have shown that just 100 milligrams of ascorbic acid increased iron absorption by 4.14 times; all the more reason to dress your kale salads with a citrus dressing. While most associate bone health with vitamin D and calcium, those aren’t the only important vitamins and minerals to worry about. According to Annemarie Colbin, PhD, author of "Food and Our Bones: The Natural Way to Prevent Osteoporosis," green vegetables are just as – if not more – important. 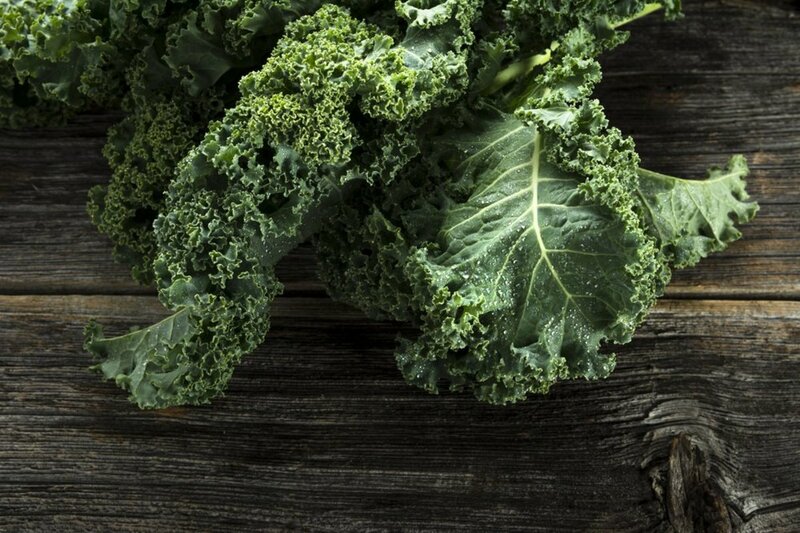 She says that the calcium, vitamin K, and potassium combo found in kale makes it an ideal bone health food. Kale is also essential for skin health. Its vitamin C content helps create the collagen needed for skin strength, and its richness in copper boosts the synthesis of melanin, protecting your skin from the sun. 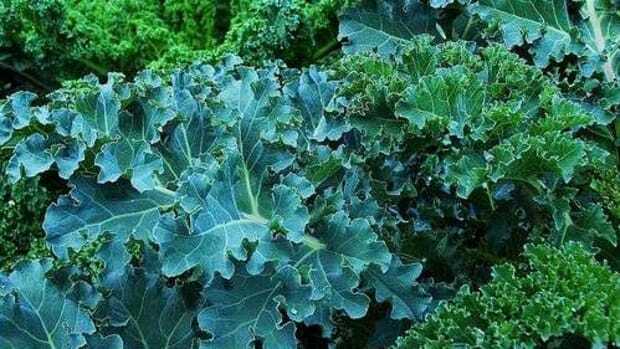 Add to that vitamin A, which promotes healthy cell growth and helps prevent against skin diseases, and antioxidants, which prevent the effects of ultraviolet radiation on the skin, and kale is a regular healthy skin cocktail. Kale is one of your best allies in detoxing, according to naturopathic doctor Dr. Gabrielle Francis. 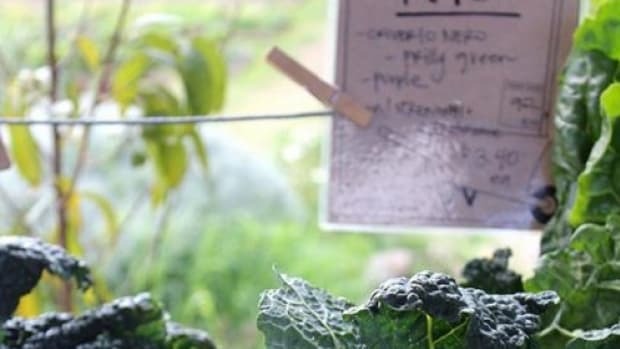 “The chlorophyll in kale makes it a potent chelating agent, which means it binds to toxins and heavy metals and pulls them out of our cells,” she says. In addition, kale’s high Diindoylymethane (DIM) content means that kale protects us against toxic estrogens coming from pesticides and plastics and clears them out of our systems. Kale can also help improve blood health, according to Goldstein, thanks to its vitamin K and iron content. 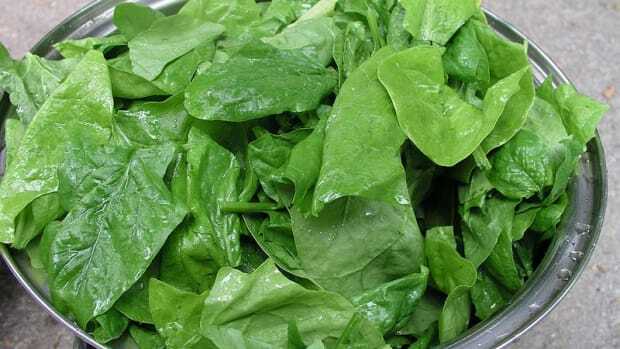 Vitamin K helps improve the blood’s ability to clot, while iron is important for the health of red blood cells. Kale can be an important tool for weight loss due to its low calorie and fat content and richness in fiber. 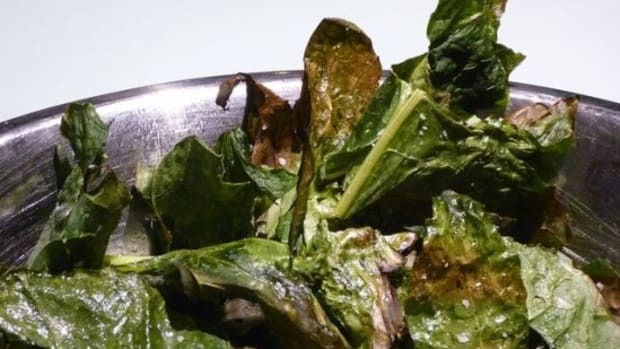 This makeup, which it shares with other crucifers and leafy greens, means that while kale is very nutrient dense, it is also calorie poor and filling. By including kale in your diet, you are more likely to feel full and thus less likely to overeat. Lutein is more commonly associated with carrots, but kale also contains this important carotenoid, along with zeaxanthin. Together, these carotenoids block against ultraviolet light, helping to keep your eyes from being damaged by the sun. Almost as soon as kale became popular, people started warning against the overconsumption of kale, which has been linked to thyroid problems. There are more than 50 different types of kale, but some are far more common than others. Feel free to vary the kind of kale you use in your kitchen; Goldstein says that there is no difference in nutritional benefits amongst the different varieties, so you&apos;ll just be adding flavor and color to your plate..
Curly green kale is perhaps the most common variety of kale. It gets its name from the curly shape of its leaves, which are tightly ruffled and need to be washed well. It has a slightly bitter flavor reminiscent of other cabbages. Curly kale is also available in red and white versions, both of which are a bit stronger and more peppery in flavor than green kale, which may be why they are not quite as popular. 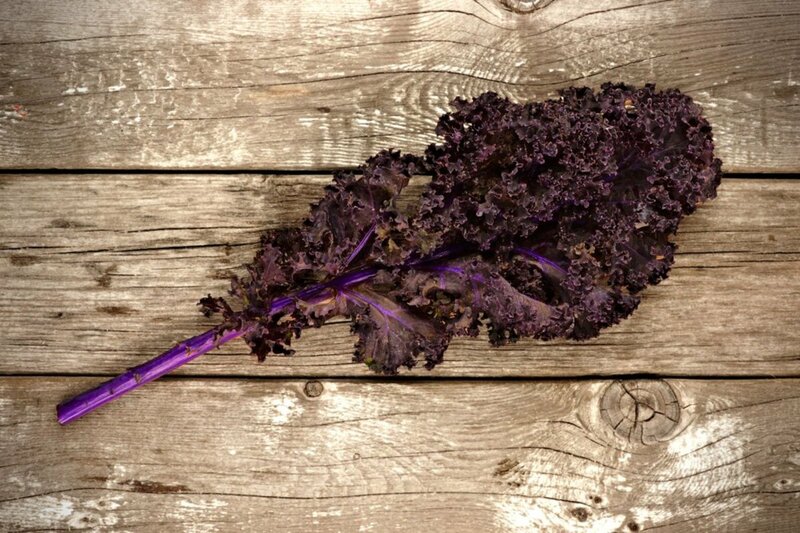 Lacinato kale, also known as dinosaur kale, has more textured, darker leaves and a sweeter, nuttier flavor. Red Russian kale has flat, fringed leaves and, according to Goldstein, is one of the sweetest kales out there. Redbor kale is dark red and often ornamental, though it can be edible. It is bright magenta in color. Premier kale is a newer variety that stands up quite well to cold. Siberian kale&apos;s big leaves are some of the hardiest out there. While easy to grow, Siberian kale can be a bit tough. Walking stick kale is one unusual variety that can grow up to six feet in height. Whatever kale you choose, Goldstein says to be sure to pick supple leaves that don’t break easily or show any discoloration. It’s also important to opt for organic kale, especially if you consume a lot of it – while it does not rank on EWG’s dirty dozen, it is in the EWG Dirty Dozen Plus category. “Leafy greens like kale and collard greens do not meet the traditional Dirty Dozen ranking criteria but were frequently found to be contaminated with insecticides toxic to the human nervous system,” explain Farley and St. Clair. This roasted squash is stuffed with farro, feta, and kale for a flavorful vegetarian main. 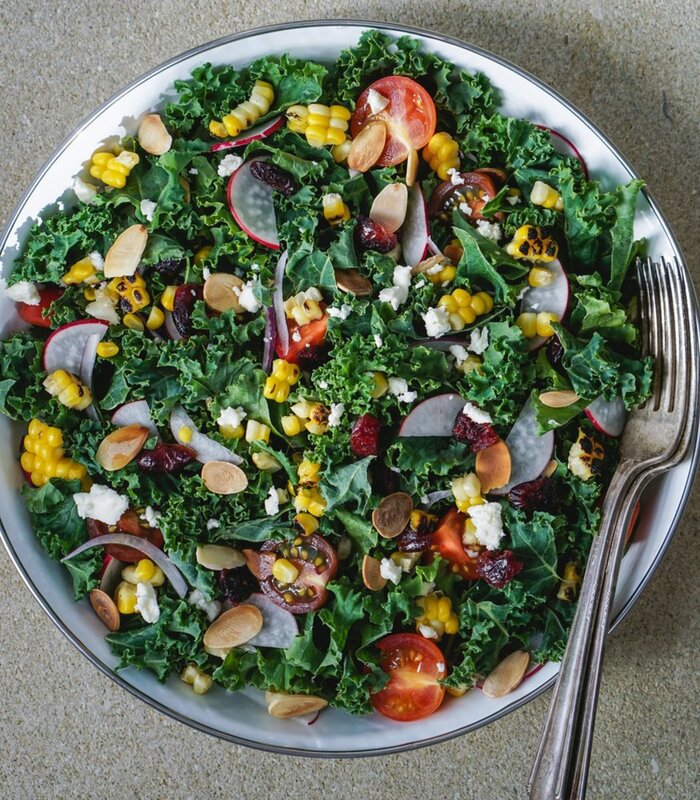 Kale salads are a favorite, particularly this one, with millet, dried sour cherries, and pistachios. This unique granola is flavored with kale. This kale pesto is a great pasta and bruschetta topping. Kale chips are one of America&apos;s favorite kale snacks. Green smoothies are a great way to add kale to your diet -- this one pairs kale with ginger. Any other kale benefits we neglected to mention? Highlight your favorites by sharing them with us via Facebook or Twitter @organicauthorit.